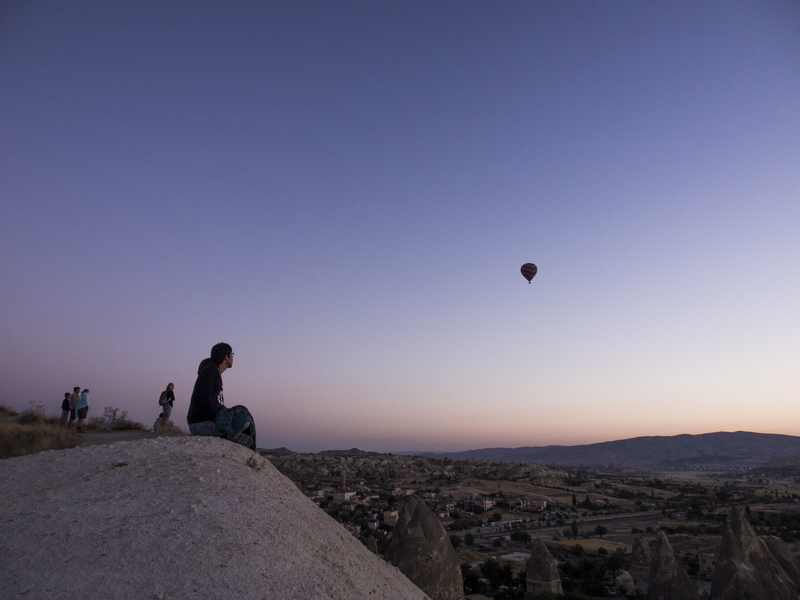 Cappadocia in Turkey is one of my favourite spots for sunrise viewing. It’s most notably known for its lunar-like landscape, created by thousands of years of volcanic ash spreading. The most picturesque are the unique ‘fairy chimney’ rock formations and burrowed cave houses. With its otherworldly feel, it could have easily been featured in a sci-fi movie (Fun trivia: The original Star Wars was shot in Tunisia, not Turkey). I was in Turkey at the height of summer in 2013. To catch the sunrise, I had to wake up at ungodly hours. Still trying to clear my morning sinus, I found myself a comfortable spot after a short hike to the lookout point. Even though it was still dark, I could already see faintly from distance that various tour operators are setting up their balloons. The sound of fire igniting reverberated around the canyon walls as the air in the balloons get heated. As dawn approached, the balloons started to ascend gently. Very soon, the sky was filled with nylon fabrics of different colours, painted with a golden hue from the sunlight. 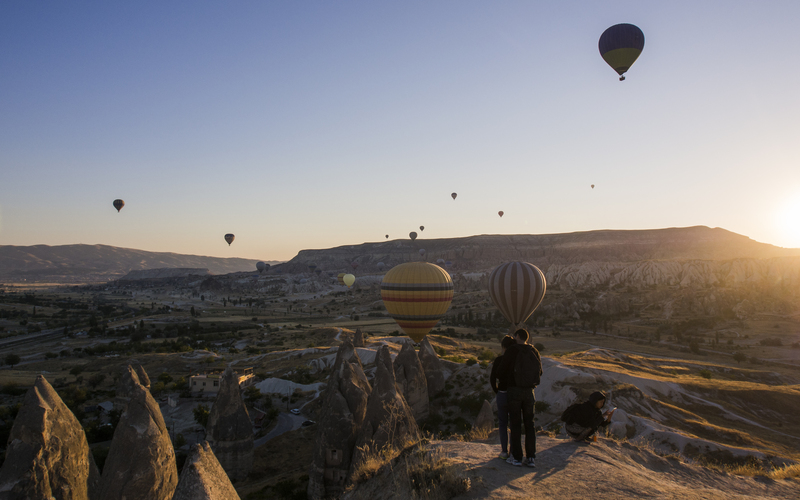 A few skillful pilots would then maneuver the balloon close to the rock formations adjacent to the platform we stood on. It’s when they are a few metres away that I came to appreciate how huge the balloons were. It was a great photo opportunity and the passengers clearly loved it. Once the balloons reached desired altitude, pilots would allow the wind to take its course. One after another, they departed and floated over the town and then passed through the canyons and fairy chimneys. It must have been quite a sight. Truth to be told, part of me wished that I was on the balloon. However, my budget was tight and I figured it wasn’t the kind of activity I wanted to do alone. It’s an experience I wanted to save for some time in the future perhaps with family or my wife. Hopefully one day I’ll be lucky enough to get that chance. 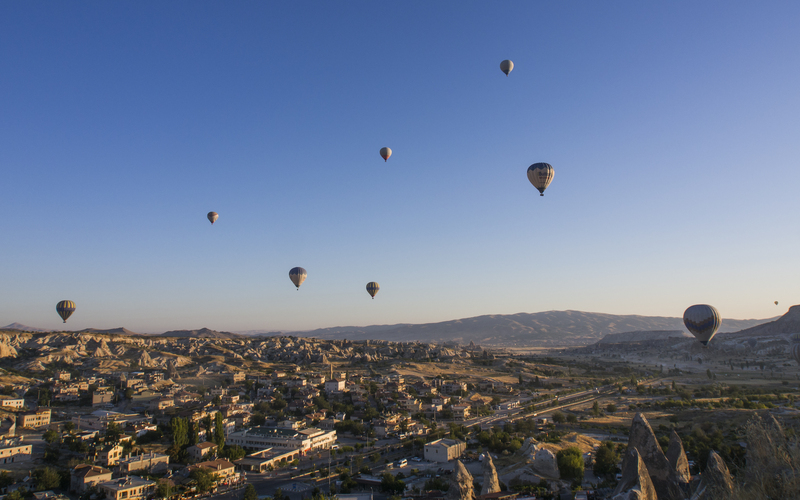 Cappadocia is a large region in central Turkey. There are various towns to stay at but the most central and popular town to base yourself is Goreme. Here, there are no short of accommodation choices (Everything from backpacker hostels to luxurious cave hotels) and you could easily arrange local tours from the many honest operators. As for the sunrise spot, it’s very easy to get there. Just ask around. Back in 2013, I stayed at Rock Valley Hostel. The dorms were clean, spacious and best part was everyone gets a single bed. The common/breakfast area is huge and there’s even a swimming pool (A rarity for hostels), perfect for a dip after a full day’s tour. It was one of the nicest hostels I’ve stayed at in Turkey. If the standards are kept as well as back then, I would highly recommend that you check them out. 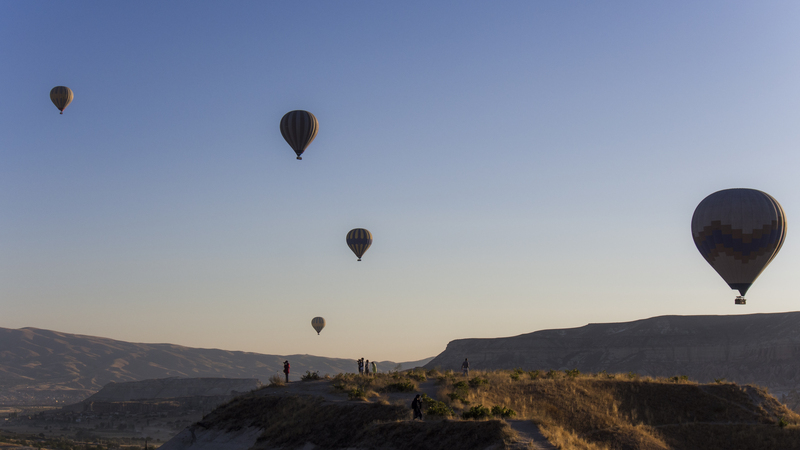 There are many hot air balloon operators in Cappadocia. In my opinion, they are relatively affordable when compared to other countries and for the view, I’ve been told it’s worth it. Prices differ from tour to tour, but you get what you pay for. The cheaper ones might cramp more passengers into the basket or hire fresher pilots. 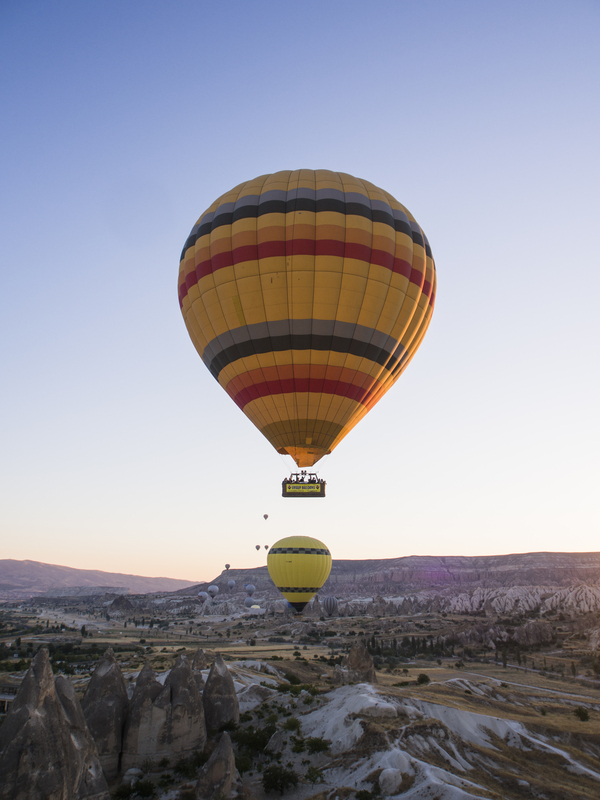 As with any hot air balloon ride, accidents are rare (Once a year on average in Cappadocia, apparently) but they do happen and it’s often fatal. Do your research, ask about the number of passengers as well as company & pilot’s experience. 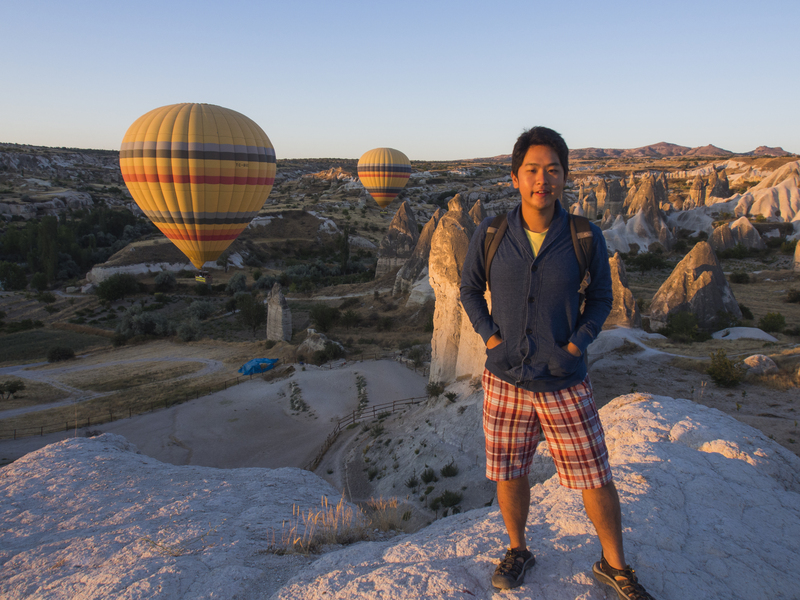 Cappadocia is huge and have enough attractions to keep you occupied for days. 4d3n is just nice, although a day or two extra to explore the less visited towns is a good idea.